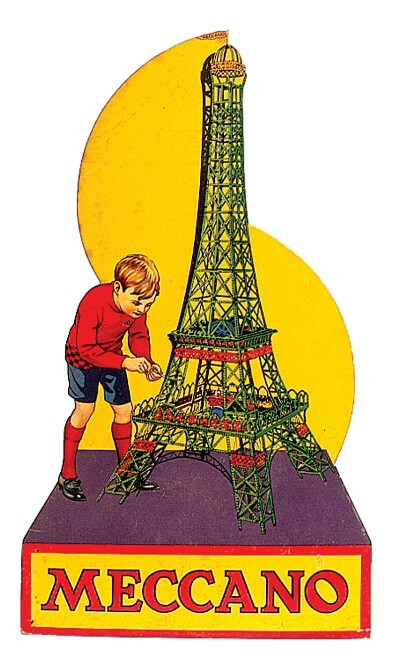 Meccano Sales or wanted items. 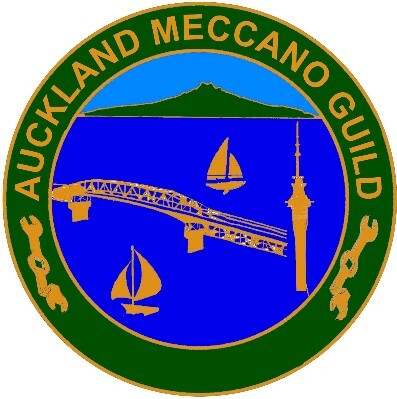 The Auckland guild meetings are held at members houses in the Auckland area. The group meets to discuss all things Meccano from the building of models to the history of Meccano, a vast subject in itself. The club consists of people who have experience at all levels of collecting and building and our main objective is to further interest in the hobby. If you have an interest in metal construction systems and Meccano in particular please come to one of the meetings and bring one of your latest creations.